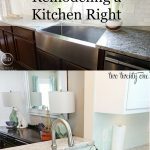 Thank you to Fancy Fix for sponsoring this post! All opinions expressed in this post is 100% my own. So far, 2016 has been all about organizing at my house! 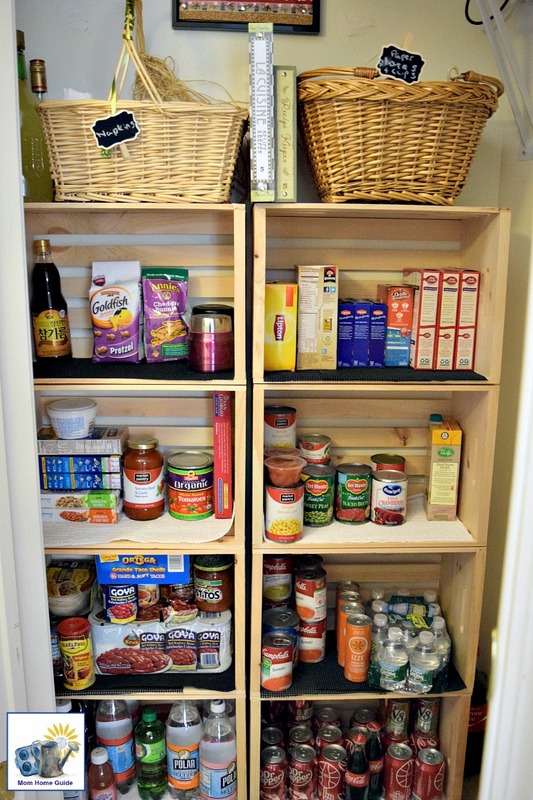 My biggest organizing accomplishment by far this year has been my home’s new pantry! 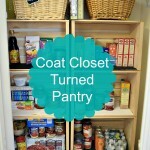 The pantry is only a few feet off the kitchen and used to be an unorganized and little used coat closet. 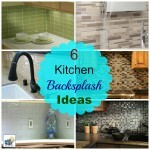 Now, the space is one of the most organized and useful spots in the house! 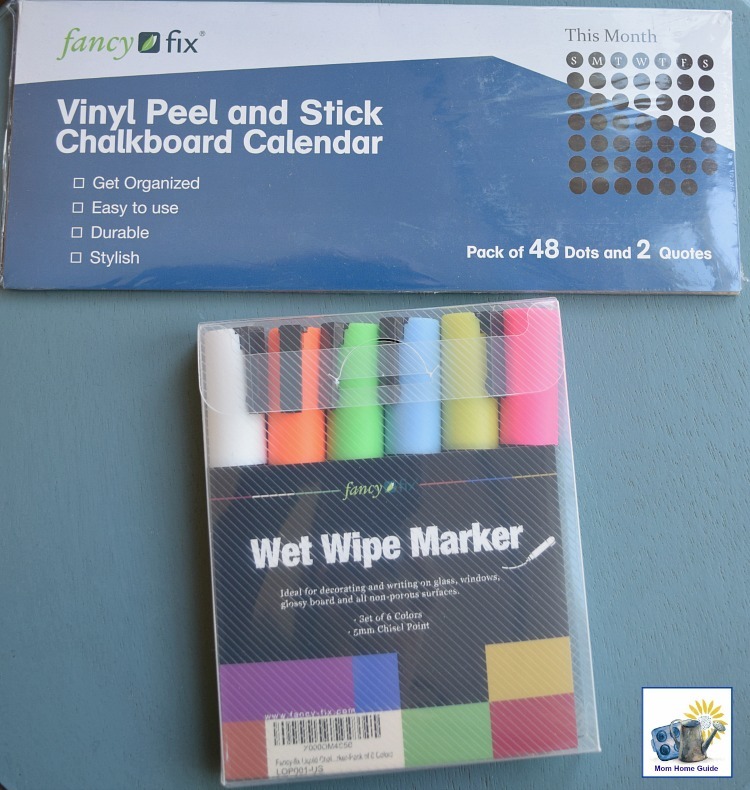 I’ve been all about adding extra function to the space — I recently added a really cute and helpful peel and stick Vinyl Chalkboard Wall Calendar Sticker from www.fancy-fix.com to one of the walls. I love how my pantry’s new chalkboard wall calendar adds both style and function to my home’s new pantry! The calendar was super easy and fun to put up! All I did was peel off the decals’ backings and lightly press the stickers to the wall. The decals are also easily to reposition if you want to change where to stick them! 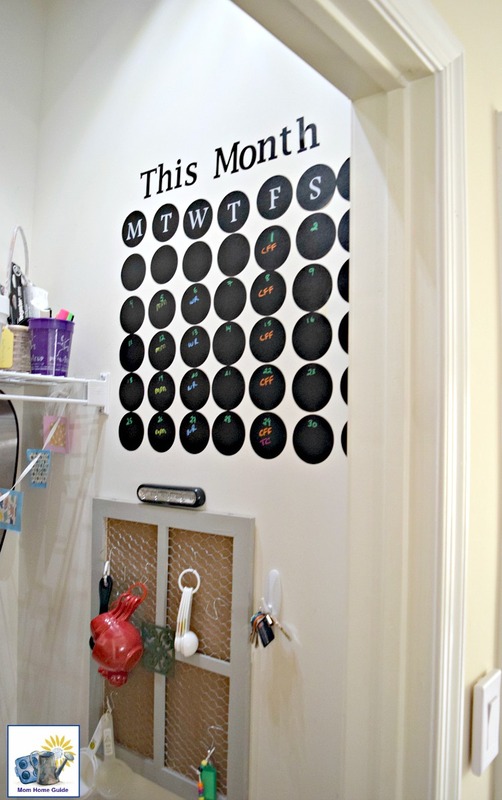 The chalkboard wall calendar sits just across the custom DIY crate shelving that I installed in the pantry! On a shelf close to my pantry’s new chalkboard calendar, I keep a cup with Fancy-fix 5mm Chisel Tip Liquid Chalk Marker Pens in 6 colors . These beautiful and colorful chalk marker pens are dust free and water based, and erase cleanly with a damp cloth. 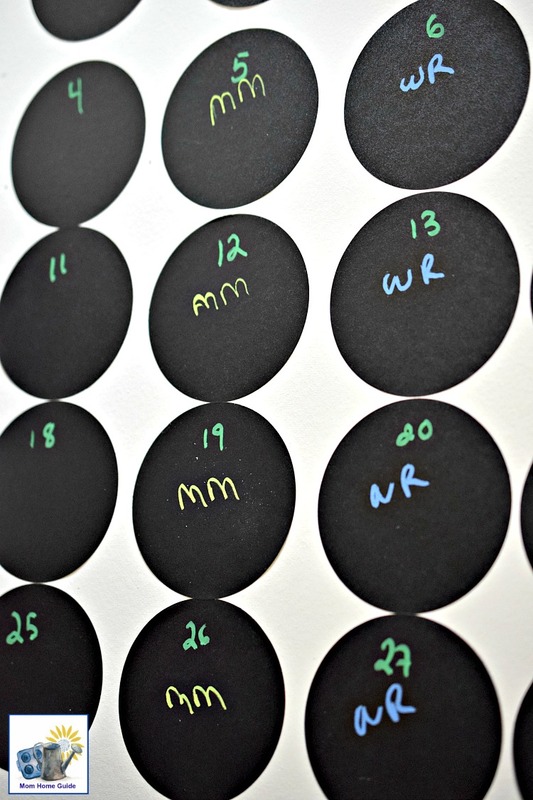 I use the chalk marker pens to note planned posts and deadlines for my blog! 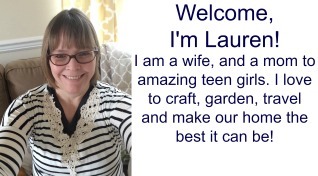 I also keep track of the blog’s commitments on Google calendar, but having an actual physical calendar really helps me to plan and stick to my dates better! 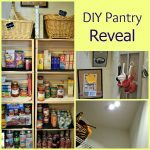 For more on my home’s new pantry (including the DIY shelving and remote-controlled, battery operated lights), check out my previous Kitchen Pantry Update post. 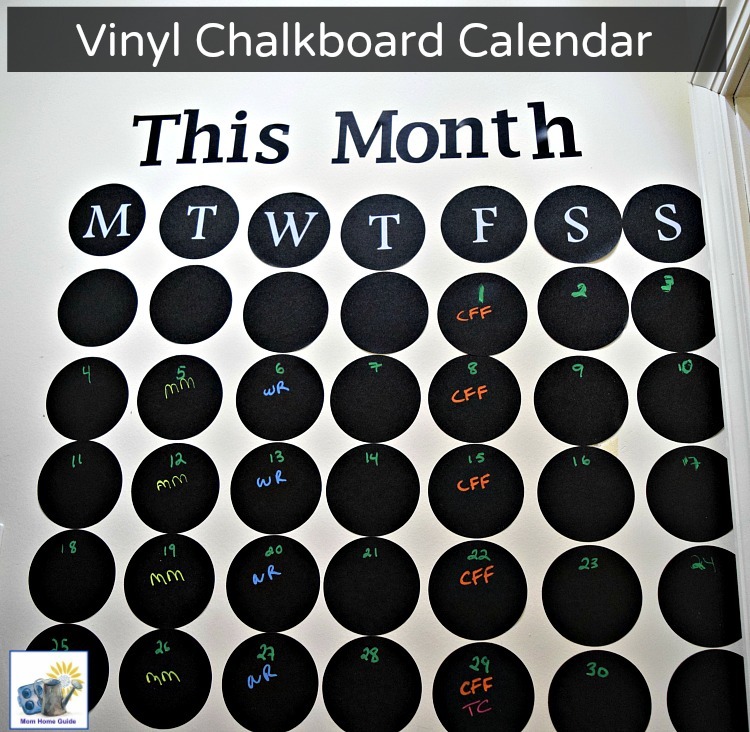 Chalkboard Wall Calendar and Chalk Marker Pen Giveaway! 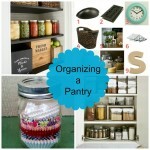 Do you have a chalkboard calendar or a pantry? What do you like the most about it? Please share in the comments! 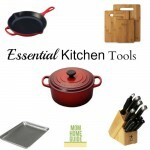 I Love the size and that it is reusable. I imagine this would be so handy. It’s difficult at times to keep the family organized. I like how I can organize by color of chalk pen. 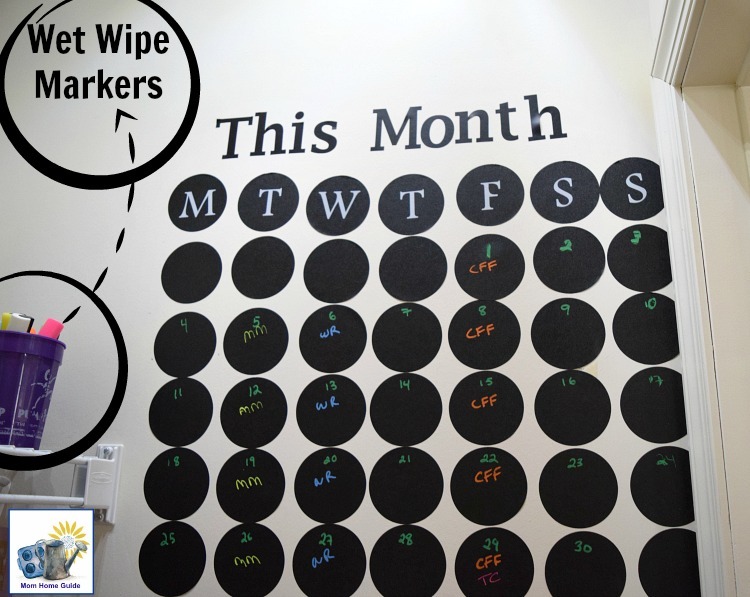 I like that they are interchangeable for each month and reusable too.